Homepage » Free Crochet Patterns » [Free Pattern] Adorable Crochet Coffee Cozy Pattern For Everyday Awesomeness! [Free Pattern] Adorable Crochet Coffee Cozy Pattern For Everyday Awesomeness! [Free Pattern] What A Pretty White Flower Necklace! The truth is: not everybody drinks or even likes coffee! Some people like tea, hot chocolate or a different hot beverage. 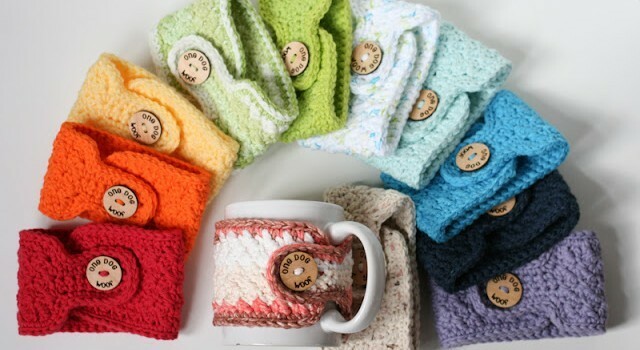 This Warm And Toasty – Crochet Mug Cozies pattern by talented Chiwei works for those too. It’s a great pattern for Thanksgiving, for Christmas and for everyday for that matter. This is a comfort pattern for whenever you want to hold a warm mug without worrying to burn your palms or drop the mug. What if you make a different crochet coffee cozy for every day of the week? Or maybe in colors to define your moods, kind of like: oh, I feel blue today? LOL. Just a thought…. Thanks to Chiwei for article inspiration and featured image. 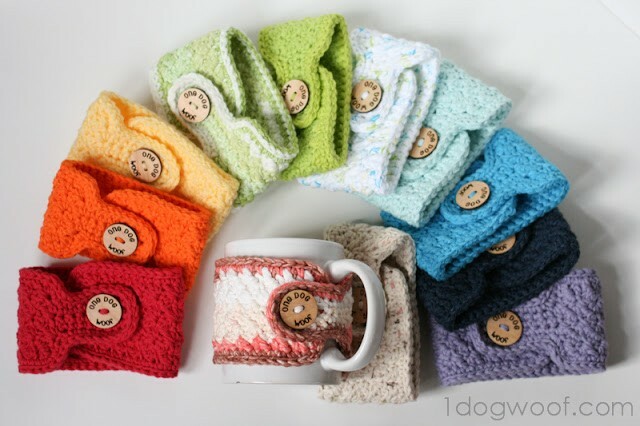 30 Comments to [Free Pattern] Adorable Crochet Coffee Cozy Pattern For Everyday Awesomeness! Oh my gosh…I love this site! Gotta make some of these. I wish they had a pattern for a knitted version. I would love to knit some! Thanks Gayle. I will check it out. just thinking about this.. smile..
Wendy Kammin just an idea!